Esplicito Jeff Emmerson talks "Beyond ADHD"
Beyond ADHD weaves Emmerson’s personal story of his ADHD diagnosis, exploring along the way the latest medical, scientific and societal explanations and tools for managing and living with the condition. 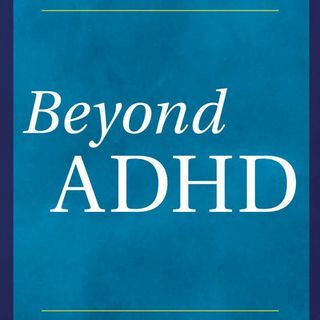 Including ... Maggiori informazioni interviews with a number of experts at the forefront of next-generation ADHD diagnostics and treatment, he questions the cookie-cutter way ADHD is commonly diagnosed and treated. Suggesting that the list of symptoms often used to identify ADHD can be attributed to many other disorders and conditions, he explores how and why ADHD diagnoses have increased by 50% in the last ten years.